Amplify is the new name for Entertainment Zone, the hospitality division of The NEC Group. 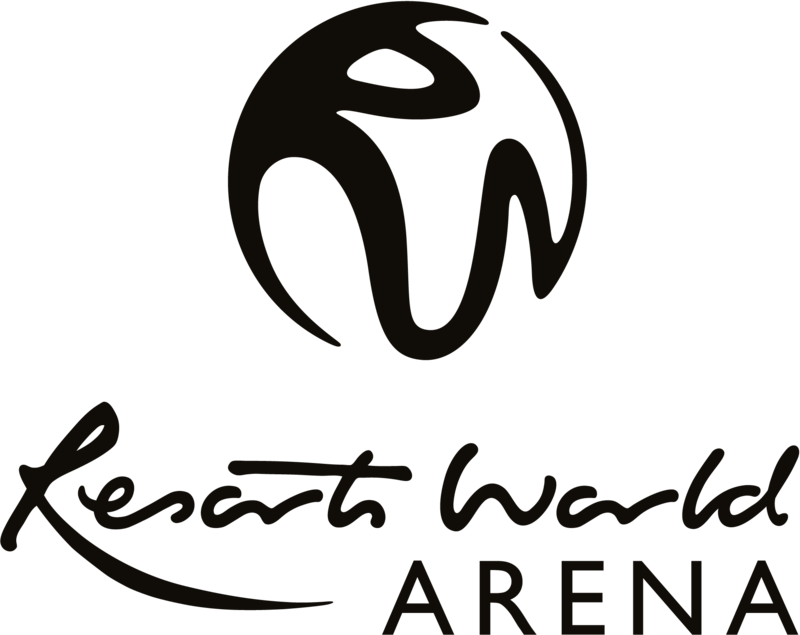 We have been delivering hospitality services at The NIA and the LG Arena (formerly The NEC Arena) for over 20 years, always offering the very best in great food and great seats for great value concert experiences. Amplify is a three tiered hospitality package portfolio offering a variety of pre-show experiences ranging from a drinks package to premium dining - amplify really does have something for everyone. Want to treat yourself, entertain clients or celebrate a special occasion? Our hospitality options suit all price ranges, find out more about Amplify by clicking below.